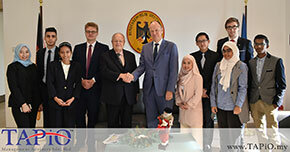 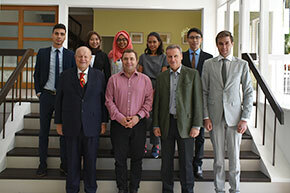 Embassy of the Republic of Turkey had a meeting with Technical University of Munich International GmbH (TUM), Asia Center of Excellence for Smart Technologies (ACES) and TAPiO Management Advisory. 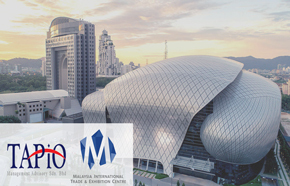 TAPiO Management Advisory (TAPiO) organized a Turkish Delegation in collaboration with Malaysia International Trade and Exhibition Centre (MITEC) and the Embassy of Turkey in Malaysia on 14th January 2019 at MITEC. 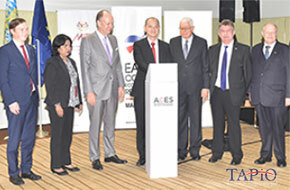 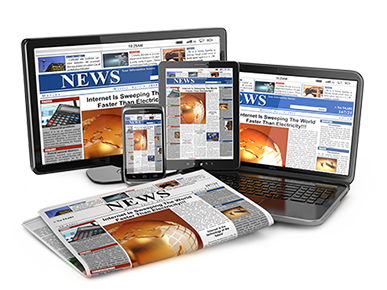 Bavaria International is the state agency to promote international business and has recognised that Malaysia is the gateway to the ASEAN and ASIA markets. 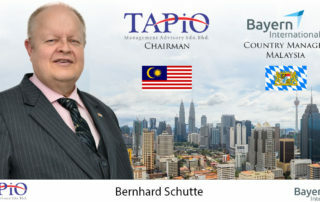 Bernhard Schutte, the Chairman of TAPiO Management Advisory, has been appointed as the Country Manager for Malaysia.